← A Girl grows in Portland. 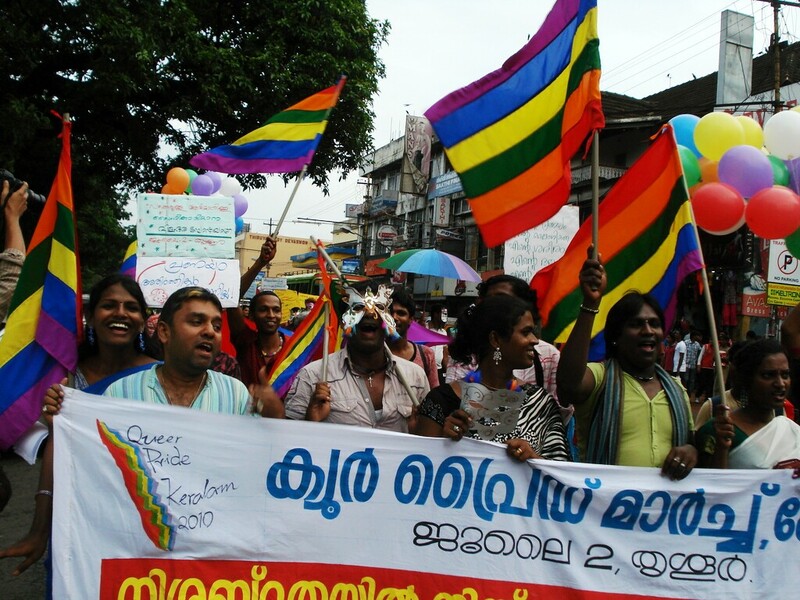 The picture above is from a queer pride parade in Thrissur, Keralam, India. One of my major characters is a transsexual hijra, so I had to research the scene, so to speak. I’m deep into the novel-world now. I’ve commenced immersion. I don’t know if it was the break or the advice from agents or what, but I’m so deep in it, and it’s flowing so beautifully, and it feels so good. When I’m not writing, I miss it. When I’m away, I think about it, like a lover. Immersion means I listen to the music my characters hear, read only pertinent literature (see below), take virtual tours of the places they go, and so on. Sometimes it’s disconcerting to come back to the real world. Speaking of which, I have to dive back in to #5. Joseph Campbell is like Annie Dillard. Half the time I have no idea what he’s saying, but he says it so prettily.